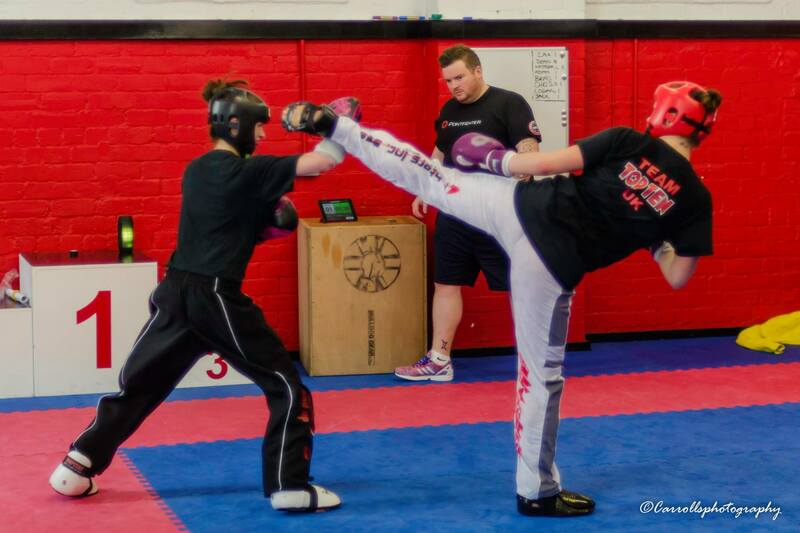 Our Adult kickboxing programme is for anyone aged 13+. We offer a Basic kickboxing programme for those who have never done martial arts before and this is accessible to all. After the completion of this course, members are able to continue on to the Advanced kickboxing programme. The classes run from Tuesday to Friday, and range from fitness circuits, to padwork with partners and technique from our martial arts syllabus. Increase your health and fitness with our adults kickboxing class. From beginners to experts we tailor the classes to meet all needs. For those coming with previous martial arts experience, there is the option to proceed straight onto the Advanced programme after a trial class under the supervision of one of our head instructors. Wolfpack Martial Arts feels that this programme has the ability to build our students into fit, confident martial artists who have the ability to use their skills in everyday life and not just in a self-defence situation if its called upon. Please don’t hesitate to get in touch if you have any further questions.